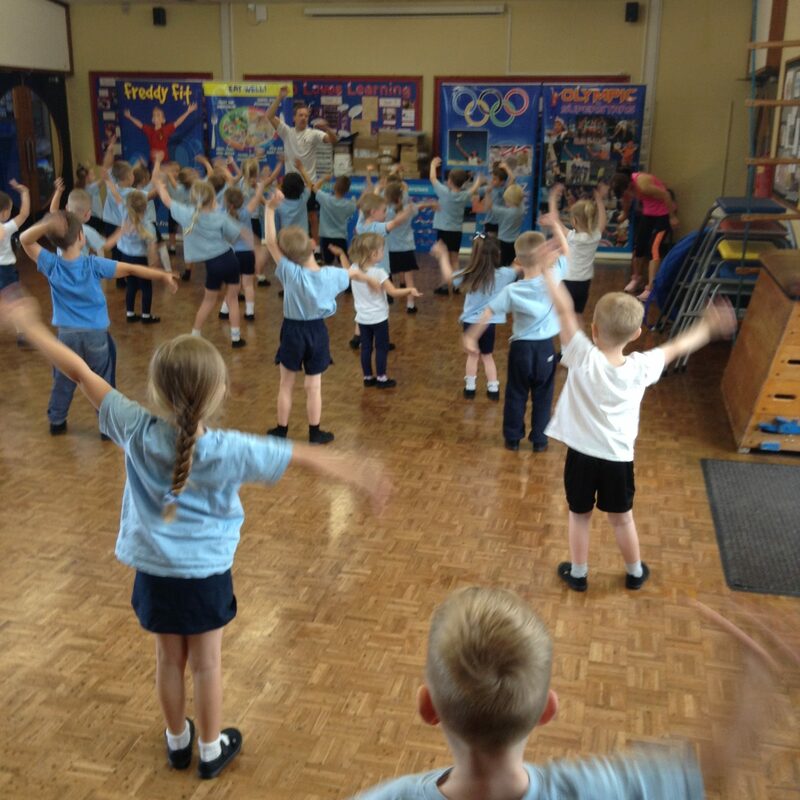 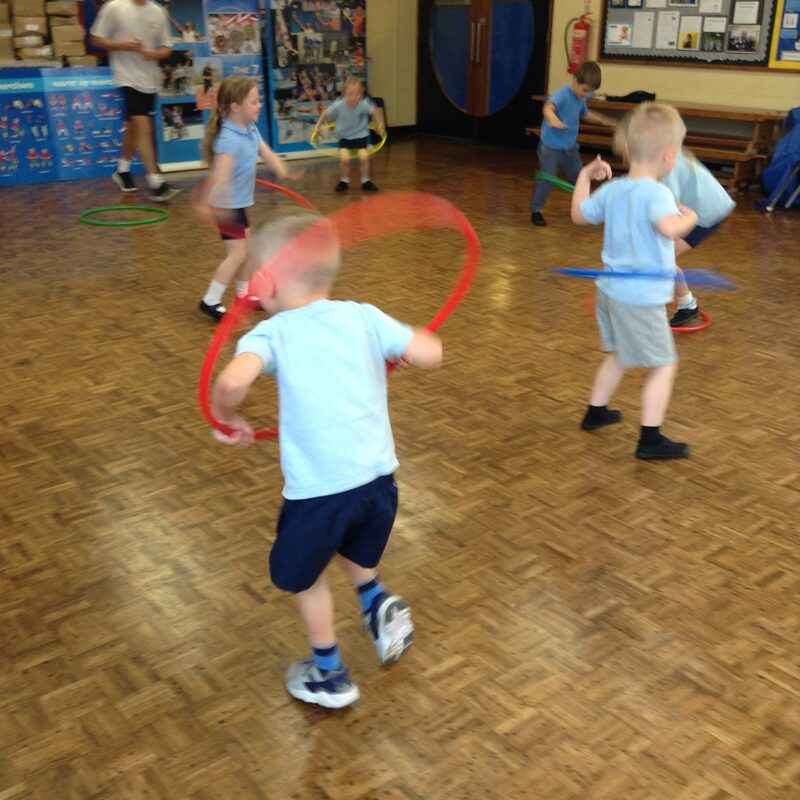 The children were very excited when they knew they would be keeping fit with Freddy Fit. 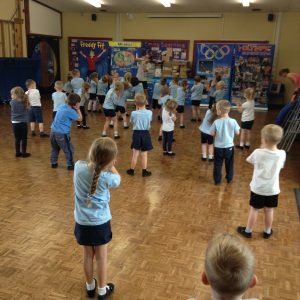 We went in the hall and did some dance warm ups, which was lots of fun. 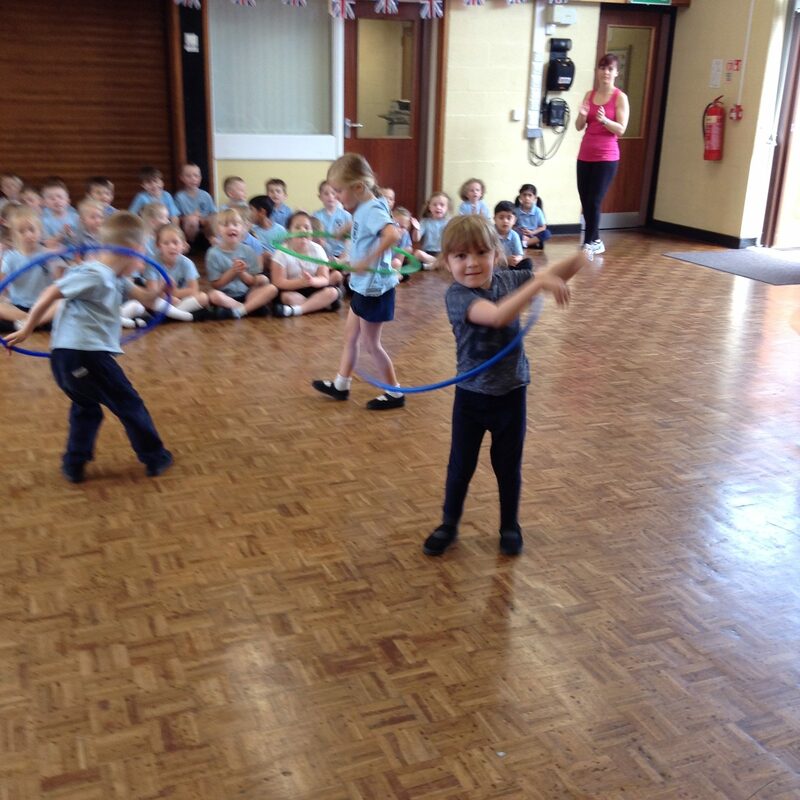 We had a go at hula hooping to see who could hula hoop the longest. None of the teachers were very good at this!!!!!! 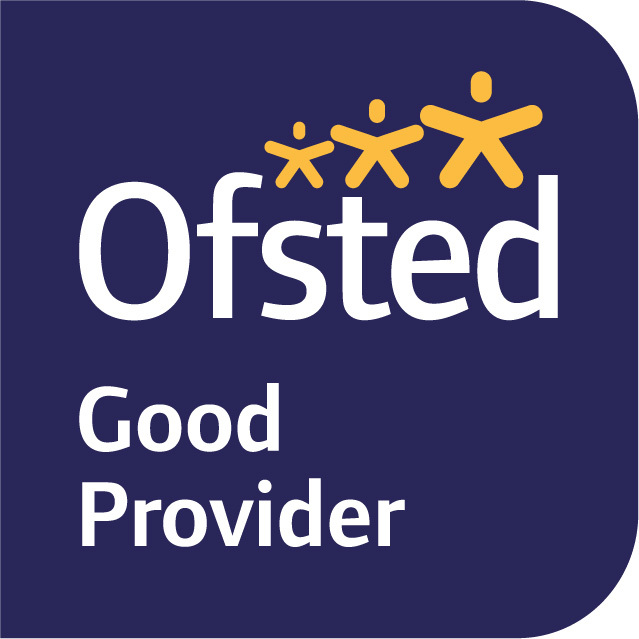 The children were super. 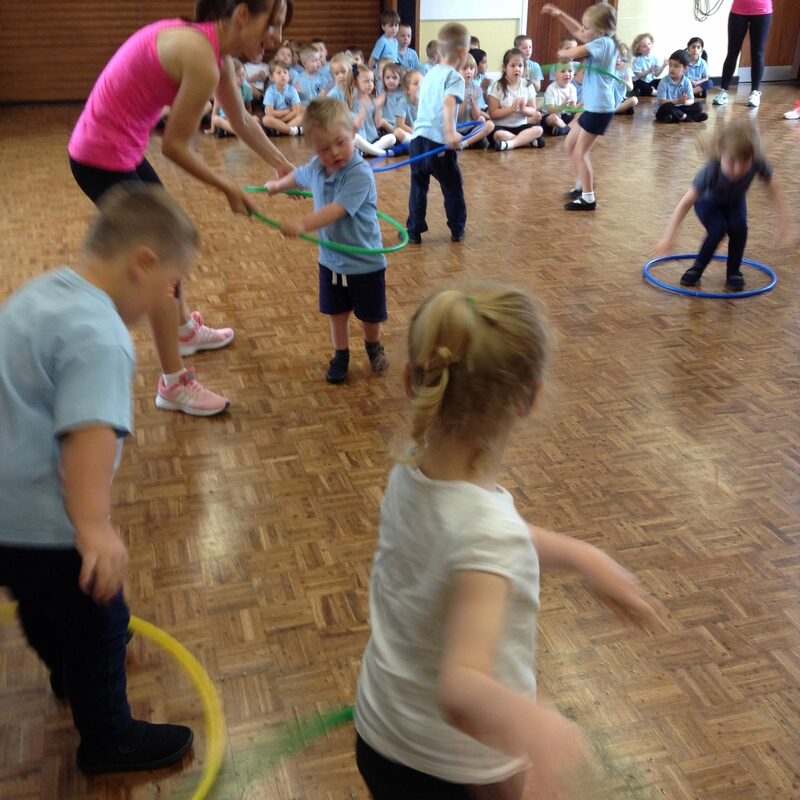 That must have been a great day with Freddy Fit.